Maree is Director of Harvest Talent Recruitment and People Solutions; a full employee lifecycle HR services firm. 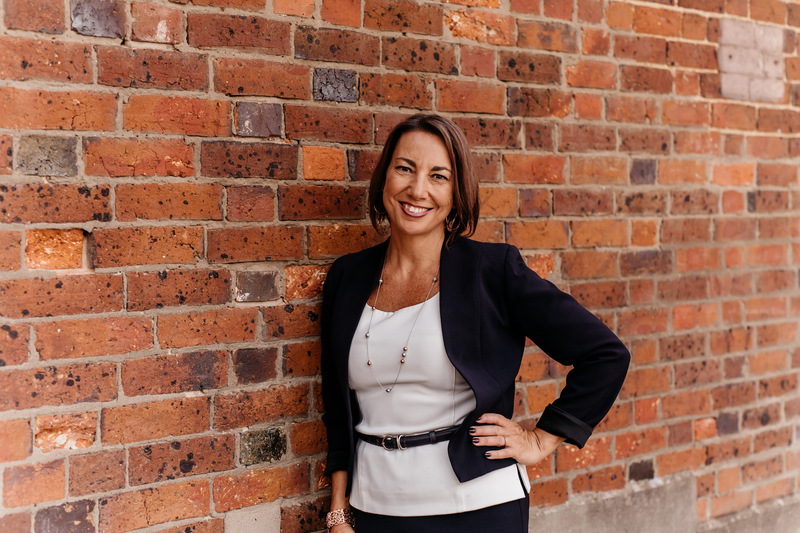 She founded the company in 2009 when she returned to Geelong after 20 years abroad as she was keen to showcase best practice in recruitment locally and provide a complete HR offering to the region’s employers. Intimate understanding of executive, technical and specialist disciplines and the skills, qualifications and attributes of potential incumbents. Superior knowledge of the Barwon and the South West’s industry sectors, key players and the region’s employment landscape. Her innate ability to undertake exhaustive and thorough searches; regionally, state and nationwide. Her industry leading results in conversion of jobs to placements and the lasting employ of incumbents. Insights into growing a successful business from a standing start. HR insights including employment tips, attraction and company culture. Maree is a natural and educational presenter and has most recently presented at Victoria’s Small Business Festival on sourcing and selecting the right people for Small Business Owners and at the Business Hub at Queenscliff Marina on company culture. She presents and facilitates at the Geelong HR Roundtable hosted by Harvest and readily assists job seekers, most recently presenting at the BPW International mentee graduation. Maree and her team regularly feature exhibitors and presenters at Jobs, Skills and Careers expos. Maree is creator and key contributor of her company’s blog.